Mecar How do we do it? Using the most up to date research and analytical tools, in combination with the prototype shop, and a private firing range, Mecar is able to exploit the latest technologies in the development of new products and in the improvement of existing products. 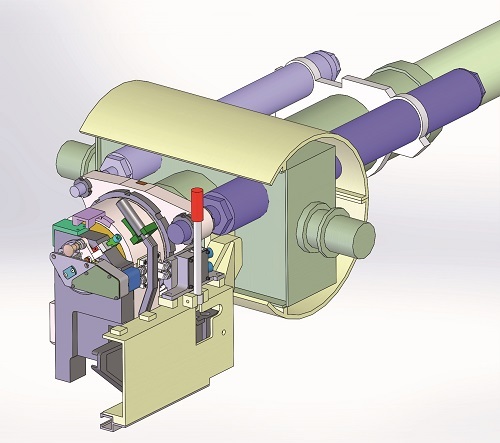 Mecar’s engineers work at the cutting edge of weapon and ammunition technologies. 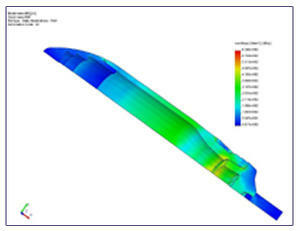 They use the latest tools in the field of mechanics, balistics, aerodynamics and terminal effects modelling and simulation, to ensure that Mecar delivers ammunition, that meets the latest technical and safety requirements, to all our clients. The in-house ability to model, build and test means that a concept can be delivered to a client in a matter of months.